Now save more with Uber. get 20% cashback upto Rs.150 on completing 5 Rides within 21 days. Plan your travels now and make the most of Uber with Paytm. Start riding !! Now get Flat 50% off upto Rs.100 on 5 orders via UberEats at selected restaurants in most of the cities. Start ordering now and save more !! 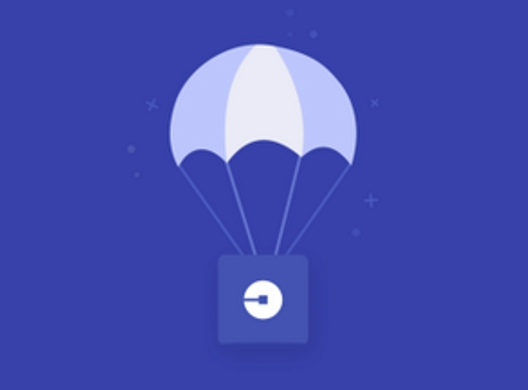 Uber recently introduced a lightweight app of Uber for low connectivity areas to book cabs easily. 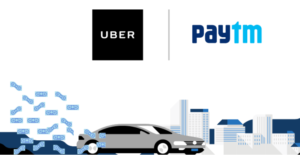 Now get 50% off up to Rs.100 on first 5 UberLite trips paying via Paytm. Plan your travel now, Book now and save more !! Love Keventers milkshakes? Now get flat 50% off on 5 Orders at Keventers Sundaes and Milkshakes only at UberEats. Start ordering now and save more !! Regular visitor of Cafe Coffee Day? Now get 50% off at Cafe Coffee Day upto Rs.150 only at UberEats. Start ordering food items from your favorite restaurant in your city. 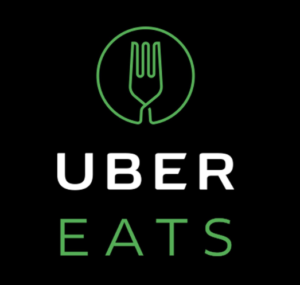 Now get flat Rs.100 off on orders of minimum Rs.200 only at Uber Eats. Start ordering now !! Uber is back with an offer for all it’s users. Now get 75% off upto Rs.75 paying via Paytm. Start booking your ride now and save more !! If you haven’t tried UberEats yet, now get 50% off upto Rs.100 on first 2 orders. 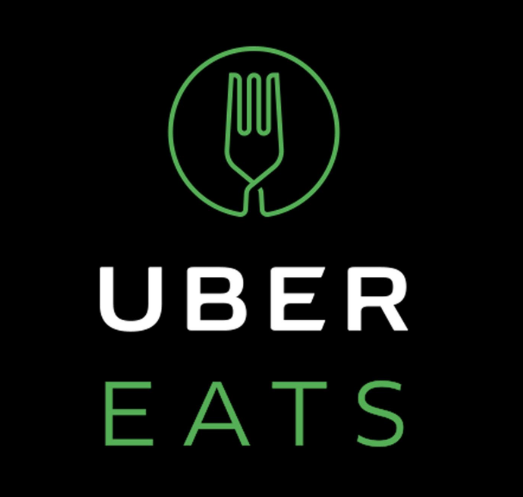 Start ordering your favorite dishes from the nearby restaurants and save more with UberEats. Enjoy eating Ice Creams of various flavors from basin Robbins. Now get 50% off upto Rs.50 on 5 Baskin Robbins scoops only at Ubereats. Order now, ENjoy eating and save more ! !